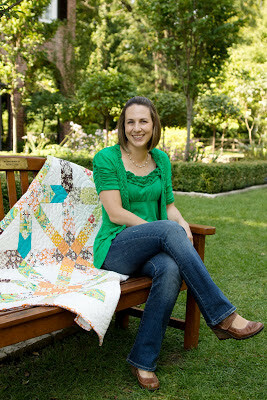 What's a quilter to do with all those leftover charm squares (5" fabric squares)? 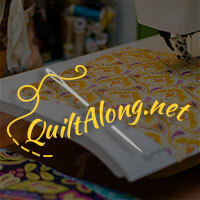 Use them in this sweet quilt along. 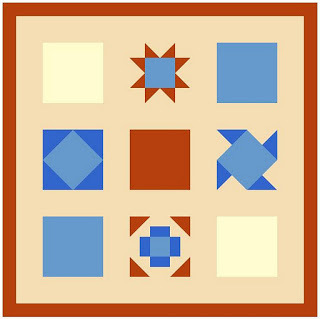 Perfect for a beginner or a quick project for an intermediate or advanced quilter this quilt along walks you through piecing 4 different blocks and adding sashing and a border to create a quilt of any size.